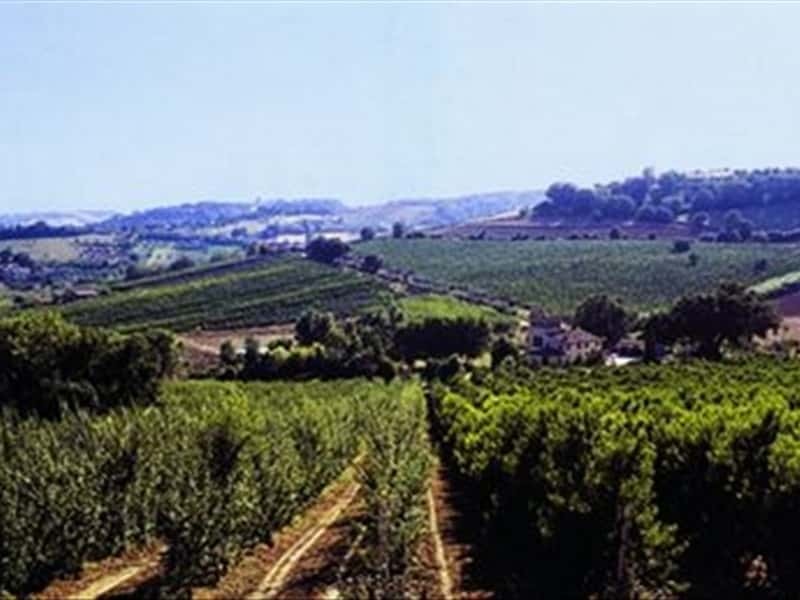 The "Azienda Santa Cassella" is located, close to the sea , in the Marche Region (central Italy), which is characterized by a series of hills and valleys descending from the Apennines to the Adriatic Sea; it spreads over an area of about 70 hectares , 25 hectares of which are covered by vineyards. 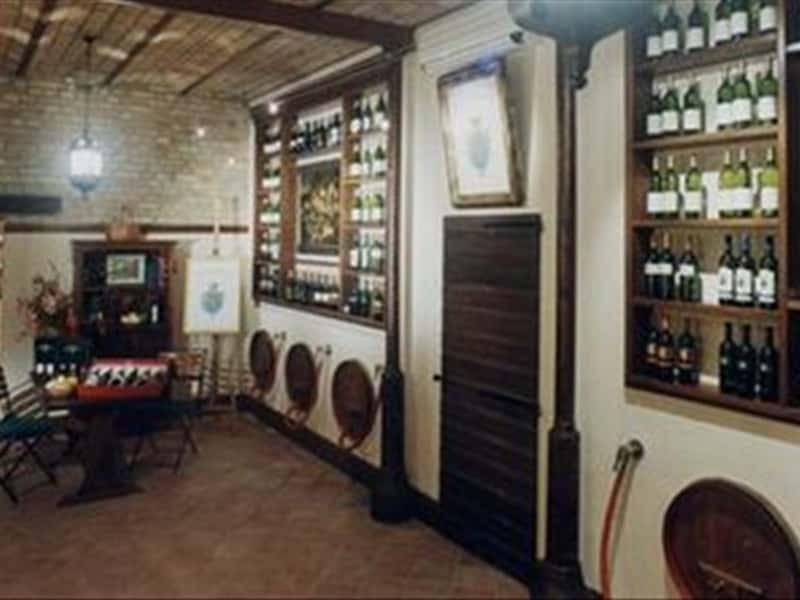 The Counts Buonaccorsi, predecessors of the present company owners, have been cultivating the vines in the "Azienda Santa Cassella" since the 18 th century. A new phase for the Firm started in 1970: the aim was that of improving the quality of production. 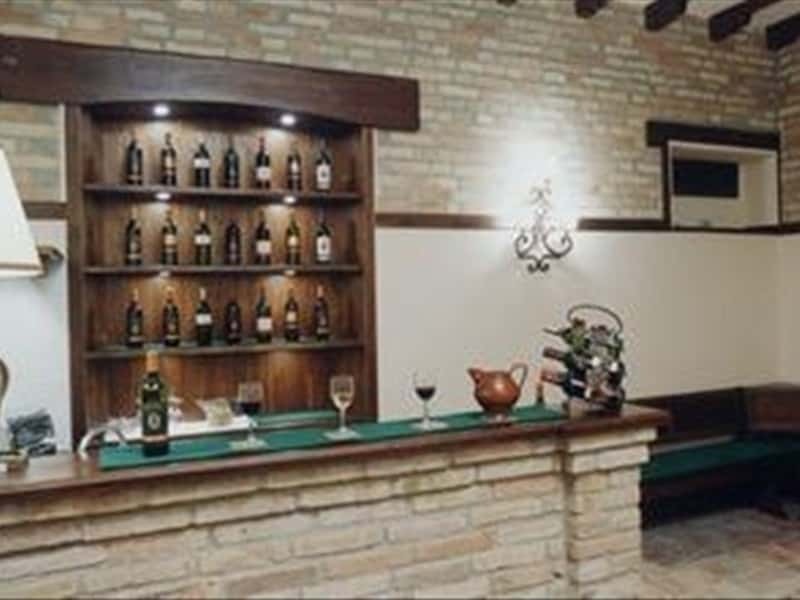 Together with local traditional vines (Sangiovese, Montepulciano, Maceratino, Malvasia and Verdicchio), well-known international vines such as Cabernet-Sauvignon, Merlot, Sauvignon and Chardonnay have gradually been introduced since then. In the belief that a good wine originates first and foremost from the vineyard, the Firm has always taken extreme care in the treatment of the vines, especially by reducing the production of every vine, so as to obtain a fruitier and more full-bodied taste. The handpicked grapes are then softly pressed. The red wines and some particular white wines are refined in oak barrels. Thanks to the great success obtained in the production of high quality wines, the Firm has decided to enlarge their vineyard by adding further 10 hectares with 5.000 vines each. Furthermore, the Firm produces an excellent "Extravergine" olive oil, which can be highly recommended in any diet, especially in the Mediterranean diet, for being extremely digestible. This structure web page has been visited 22,410 times.